This article explains several possible reasons LABEL ARCHIVE server administration application may not be working. When trying to open LABEL ARCHIVE Server Administrator the application displays an error message. If you encounter problems check out the following links. 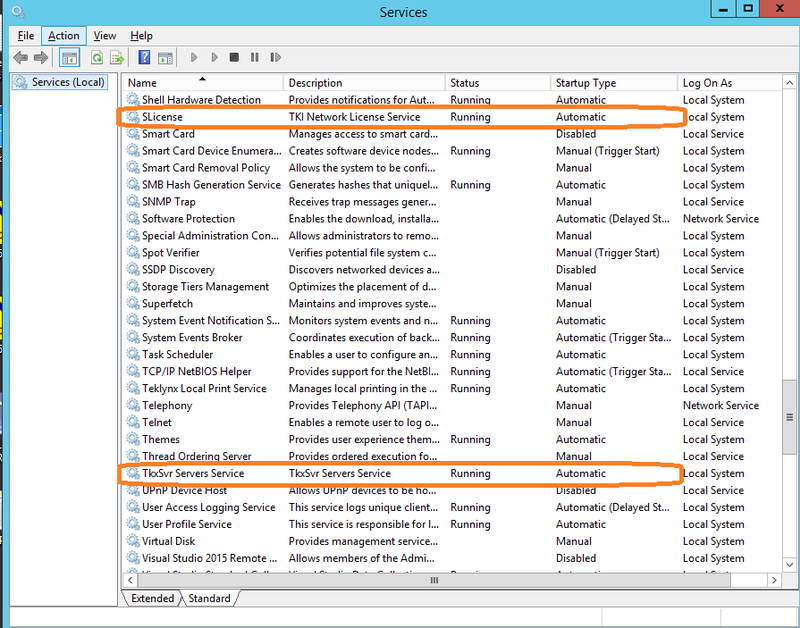 Identify where the SQL server is (in many cases, it is the same server where LABEL ARCHIVE is installed). 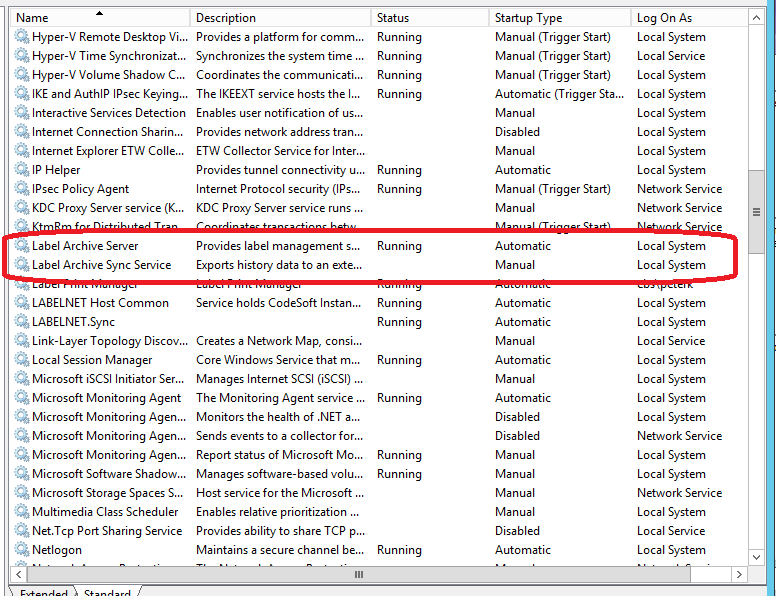 Verify that the SQL server/services are running. If not, start them. If the services/server refuses to start, please contact IT for assistant.